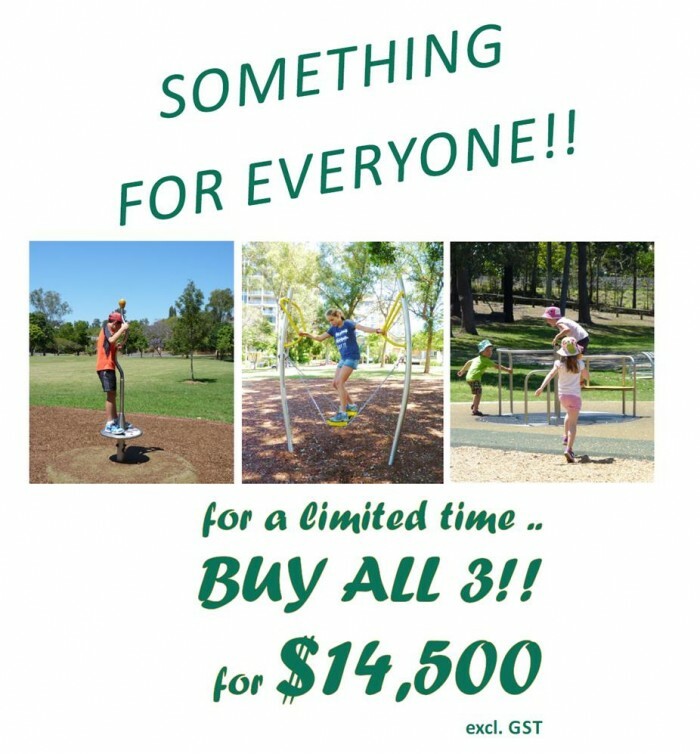 A great Christmas Special that carries right through to the New Year – 3 great value components that will turn an existing playground into an AWESOME PLAYGROUND! For a limited time – receive great discounting when you BUY ALL 3! Orders must be received by 28TH FEBRUARY 2016 to qualify for the bulk purchase promotion!